This month I am hosting the UK Herbarium’s blog party with the topic of Leaf and Blossom, Bark and Berry: My Favourite Tree Medicines. It’s always such a pleasure reading different people’s take on the same theme and this month is no exception! 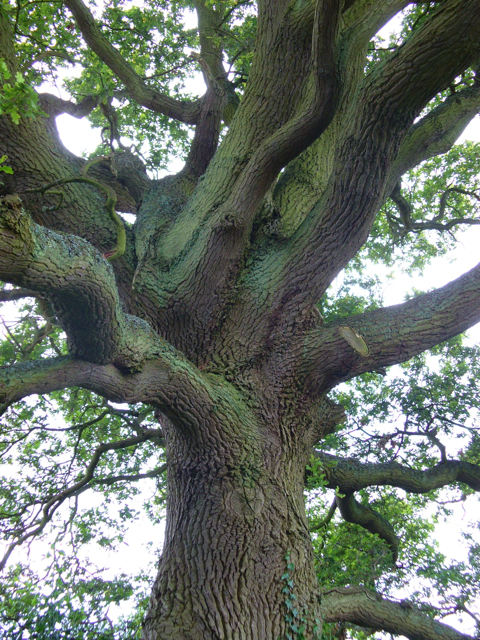 Brigitte has written a lovely post all about her favourite trees and the medicines that can be made from them. What is particularly great about this post is how she describes her love of both the trees of her native Europe and those of her new home in New Zealand. She includes some lovely pictures and links to lots of great information on Hawthorn, Pine, Oak, Ash, Walnut and Apple as well as her newer friends, Eucalyptus and Manuka. Click here to be spoiled for choice! Also, if you haven’t looked at Brigitte’s Wiki yet I highly recommend you do so as it is literally jam packed with interesting information and recipes. Lusach has written a wonderfully mouthwatering piece on Hawthorn berries which will leave you rushing to the store cupboard, or the hedgerow if you’re in New Zealand, to gather some berries for a decoction without further ado. She shares great tips on making a lovely brew that is full of goodness without being too bitter as well as sharing her experience and photos of harvesting and drying the berries. Along with the reasons why she loves this ubiquitous, yet precious, medicinal tree, she speaks of it’s importance in these transitional times which is very interesting. Click here for a Hawthorn inspired delight. You can see my own post on the relaxing and healing properties of Linden blossom below. I hope you enjoy reading these posts and are reminded of the unlimited gifts that trees give us every day. Blessing for a happy solstice!